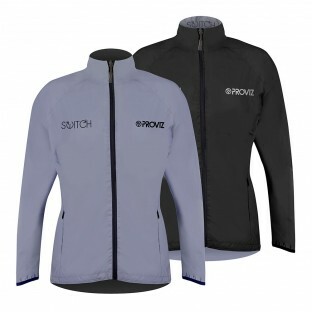 Who doesn't love a reversible jacket? 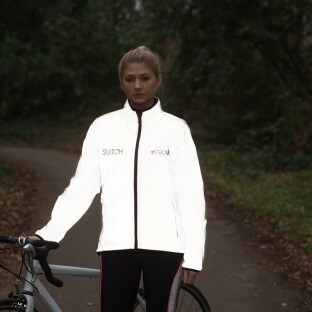 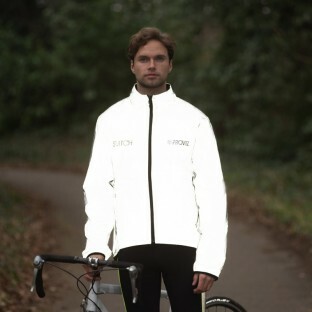 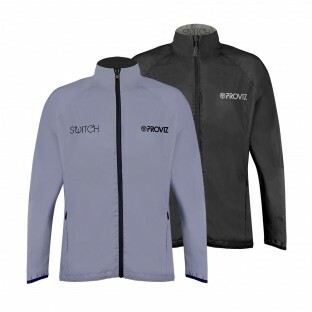 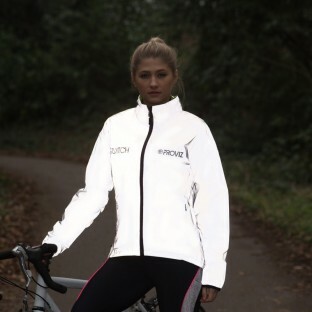 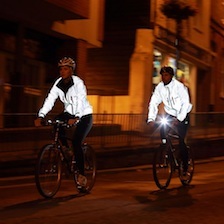 Wear our reversible Switch jacket on the super cool silver/grey side and you will become a glowing apparition in any car headlights when cycling on the road at night. 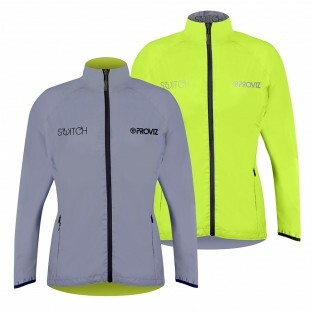 However, if you want to be seen in low light flip the jacket around to the high visibility yellow side and you are sure to stand out. If you prefer to go more incognito by day our Switch jacket also comes in a very stylish black instead of the high vis yellow. 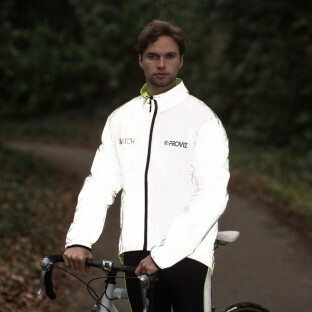 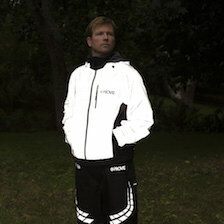 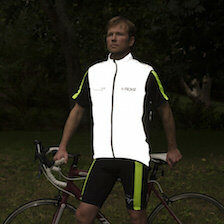 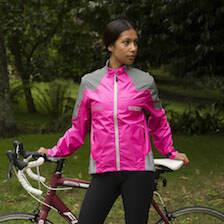 With lots of cycling specific functionality this jacket certainly covers all bases.